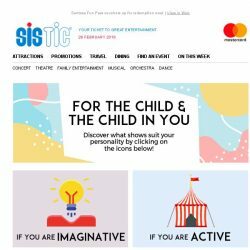 [SISTIC] What if you were a child again? 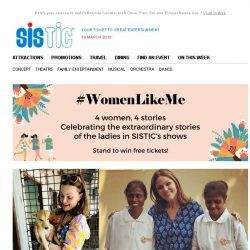 [SISTIC] So March Fun this holiday! 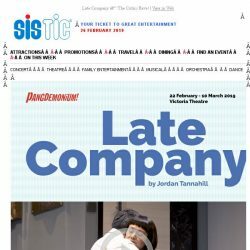 [SISTIC] Late Company – The Critics Rave! 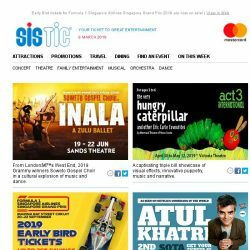 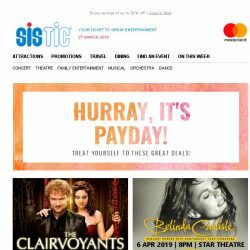 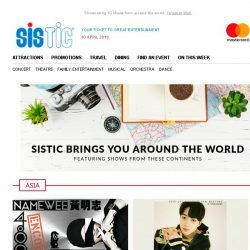 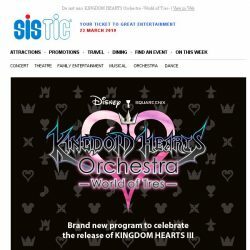 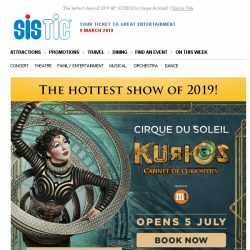 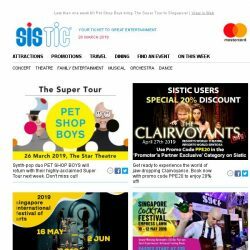 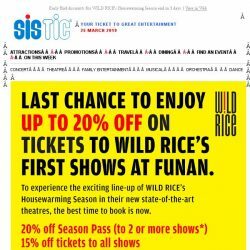 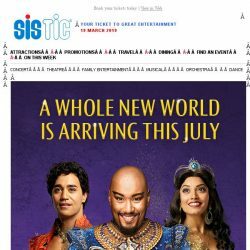 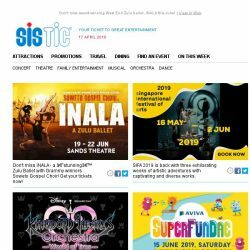 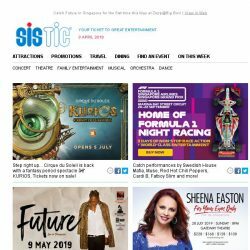 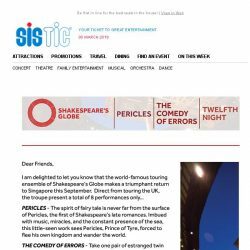 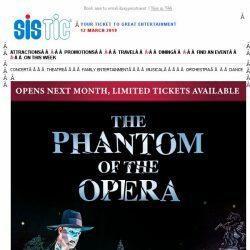 [SISTIC] New shows added! 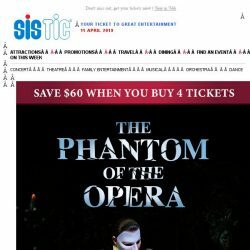 The Truth is a devious must-see with tickets from only $35! 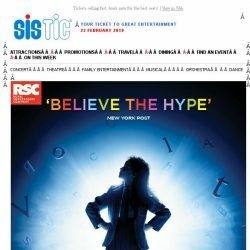 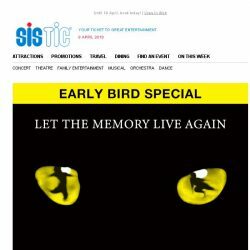 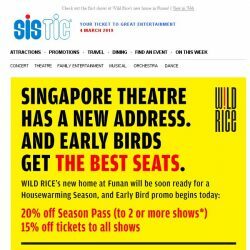 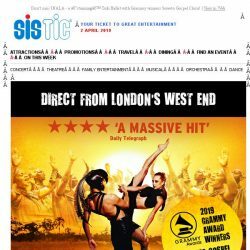 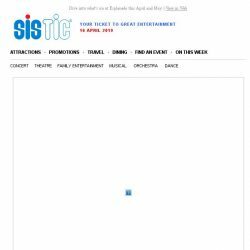 [SISTIC] Matilda The Musical is now playing for a strictly limited season! 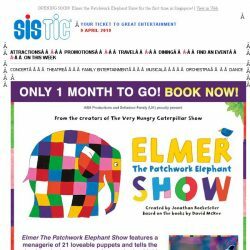 Book now.